Double End exhaust plug. Will fit 2 & 4 stroke bikes. This heavy duty, Nylon fibred mat which is oil and water resistant, has a non-slip backing. Comes in a range of striking colours to compliments any brand of bike. 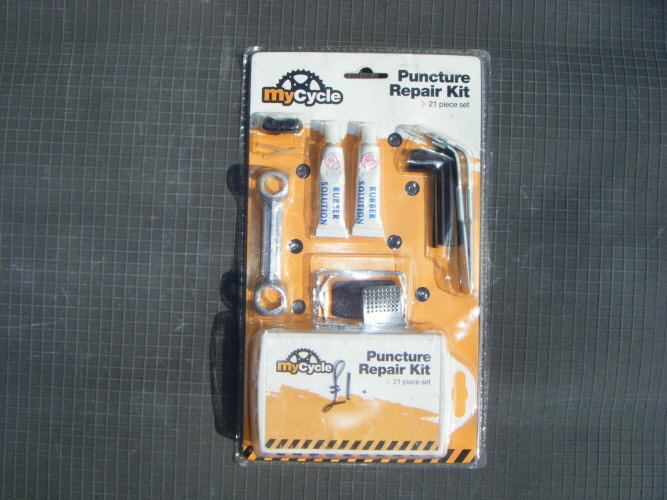 This mat can be used in workshops, homes, garages and at the track side. Offers anti-fatigue protection when working around the bike and protects the ground surface from drips and spills. For all your holey needs! Aluminium and CNC finished handlebar risers clamps. Raises bar height by 30mm. 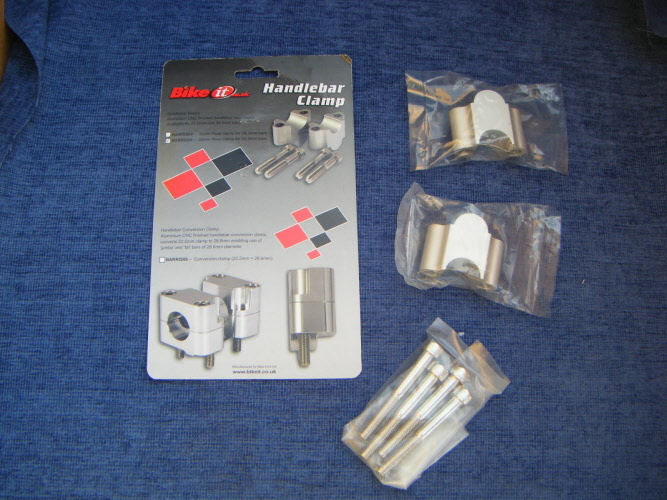 For 22.2mm bar clamps. Universal ignition kill switch. Comes complete with wires and connectors. Open circuit. 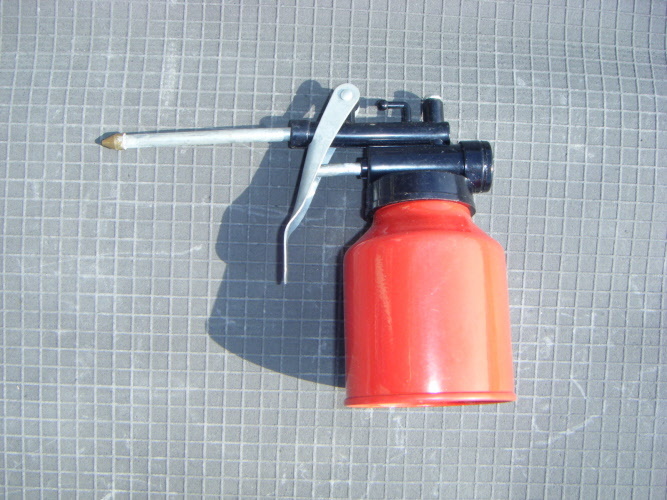 Small universal toolbox oil can. A safe and effective method of mixing fuel. 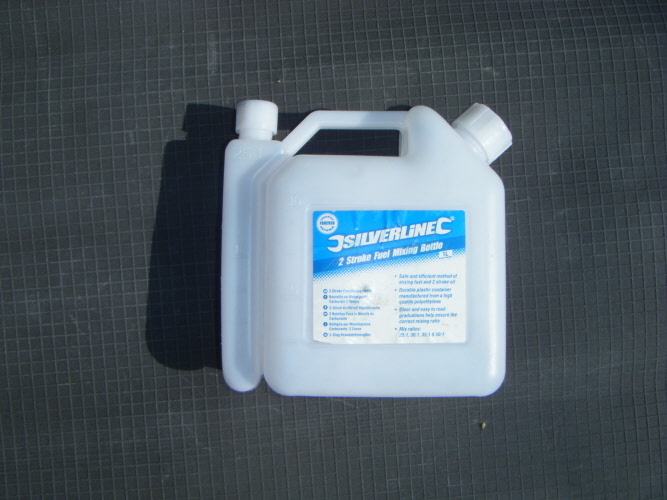 This 2 stroke fuel mixing bottle has a 1 litre capacity and markings for rations: 50:1, 25:1, 30:1 and 35:1. 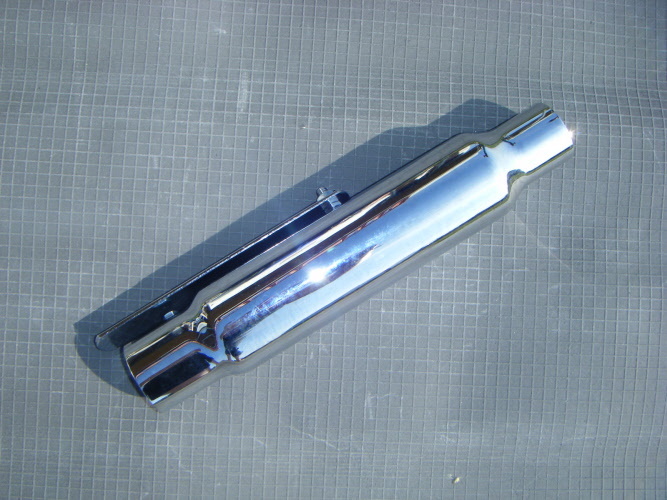 Chrome, universal silencer/stinger shorty with mounting. (R/L) Length 30cm/12". Inlet OD - Min 38mm/max 45mm. 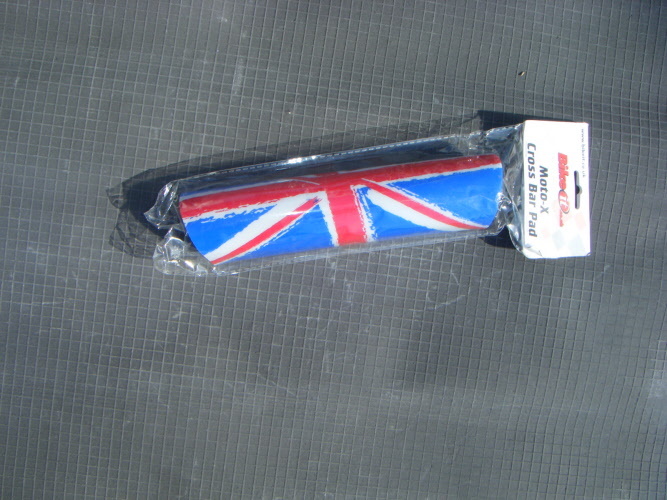 Universal, Union Jack Cross bar Pad. TUV approved micro webbing straps with anuto-lock mechanism. Ideal for additional strapping of motorcycles and vehicles in transit and storage. 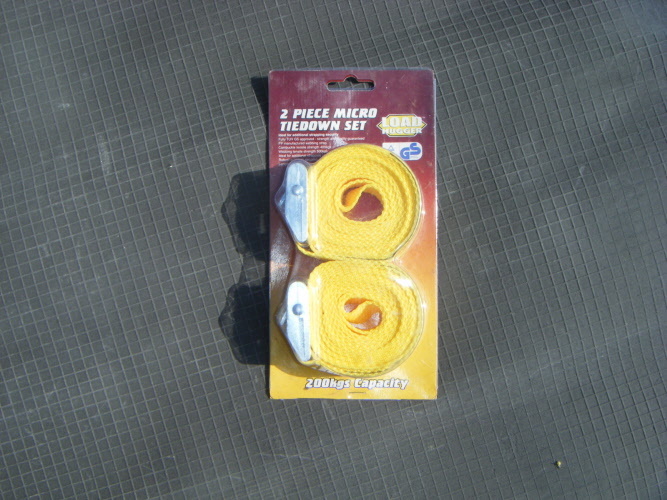 200KG capasity, 25mm wide, 2.5mm long and in Yellow.